Forgetfulone: F is for Forgetfulone! Yes, I call myself Forgetfulone. It's not that I'm really forgetful. I have a good memory! But I am the kind of person who walks into a room and forgets why she is there. When my children were younger, I would walk into a room and say, "What am I looking for?" Their answer was always a flippant, "I don't know. I'm not your brain!" Haha. Funny. I tend to forget little things, not necessarily unimportant things. I can name all 140 students I teach. I can recite our bell schedule. I can tell you what meetings I have coming up in the next few days without looking at my calendar. I can remember books, phone numbers, conversations, and so on. 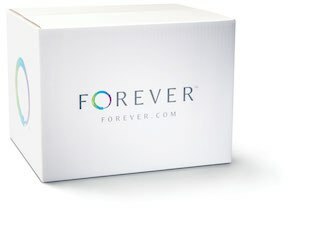 But, I can't remember the answer you gave for the question I just asked, and I will probably ask you to tell me again. I guess that's how my blog name came about. Here's my first post from way back in December, 2005, if you want to take a look. 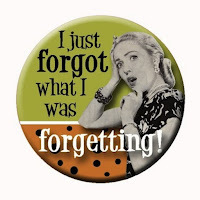 My forgetfulness is not a disorder, thankfully, although my aunt who died recently truly had dementia. That is the type of forgetting I want to avoid. 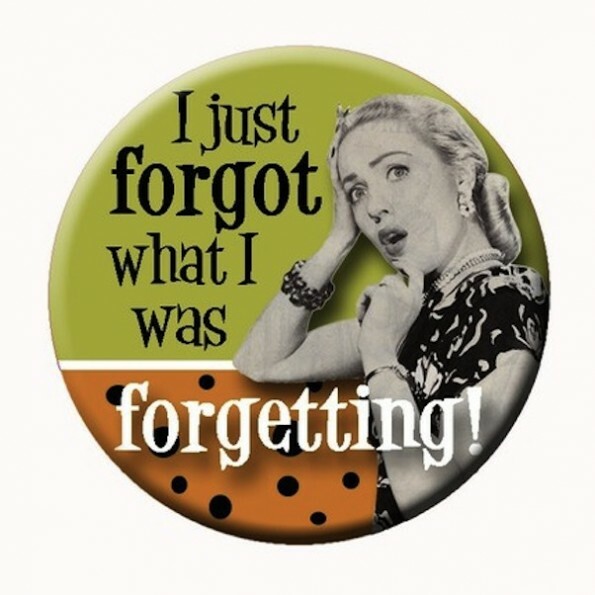 So, I looked up some causes of forgetfulness and some tips for adapting to absentmindedness. 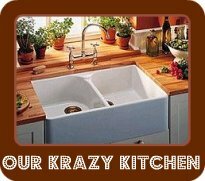 I hope you will find some of the information useful. 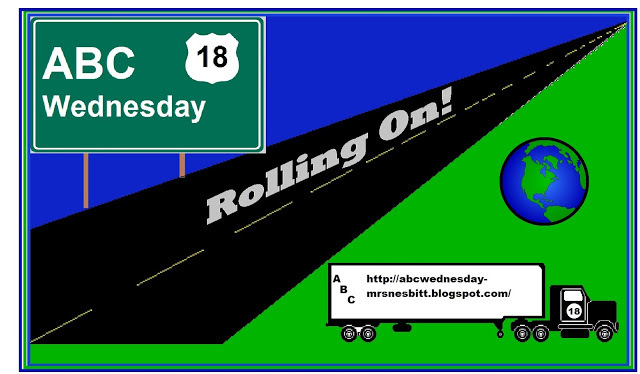 Link up with ABC Wednesday here. I was going to make a comment, but I forgot what I was going to say!